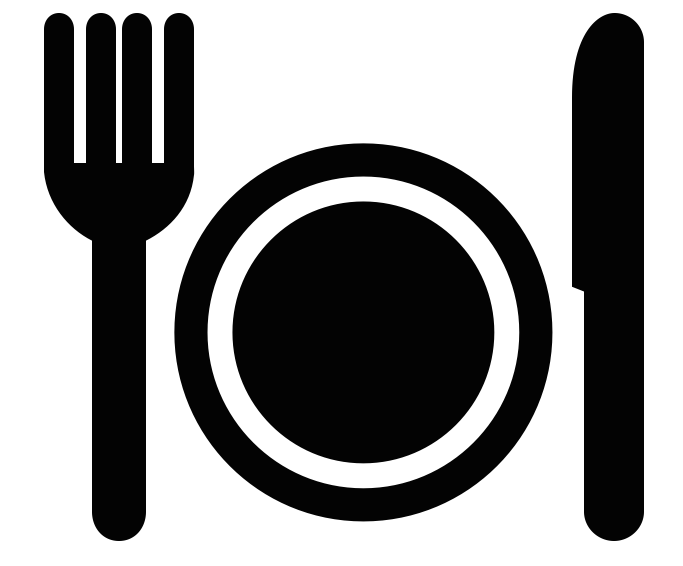 BROWSE NEW DINING AND BUSINESS GUIDES! "Arguably the Peninsula’s strongest candidate for a sophisticated night out on the town..."
Visit Downtown Redwood City, CA for ethnic holes-in-the-wall, gastropubs, fine dining, artisanal coffee, & more. EXPLORE ALL DOWNTOWN RESTAURANTS AT OUR ONLINE DINING GUIDE! Can you guess how many cups of coffee Philz served at its Redwood City grand opening? Find out in our video interview below. We sat down with the co-owner/manager of new Redwood City bar Timber and Salt to talk about the history behind the establishment's name, and what makes their cocktails so special. (A few hints: use high proof alcohol and house-made ice!) Our video interview offers A Guide to Timber and Salt cocktails, and more! Find more events on the Official Redwood City Calendar! Enjoy a wide variety of street shopping, from eclectic clothing boutiques and jewelry shops to family-owned grocery stores, hobby shops, and global furniture stores. Explore major chains like Whole Foods and Cost Plus World Market, or let Brick Monkey curate the interior design of your living room with custom furnishings. 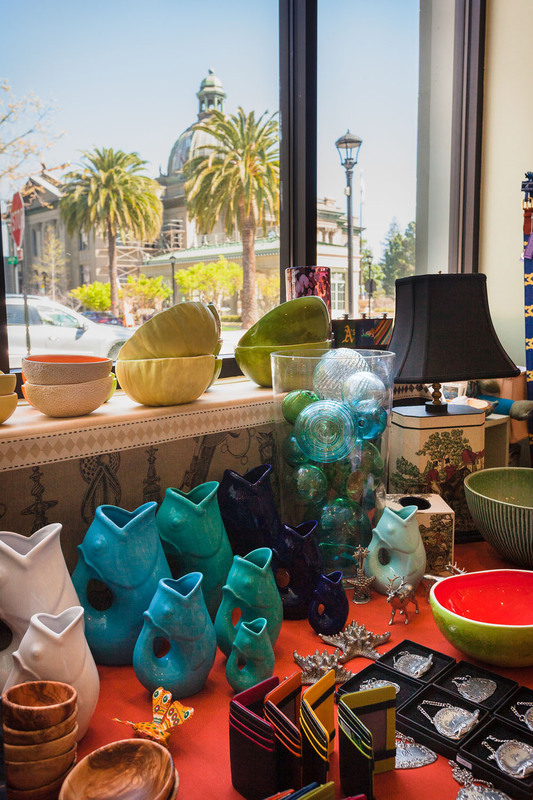 Downtown Redwood City has it all! EXPLORE OVER 100 RETAIL STORES USING OUR ONLINE DOWNTOWN BUSINESS GUIDE! Local entrepreneur Stephanie Kolkka leads us through the history of her downtown Redwood City stores, Brick Monkey and Brick Monkey Squared, in this video interview. Visiting Downtown Redwood City is easy by Caltrain via the Redwood City Station at 1 James Ave! Information on Redwood City's Bike Share program and other alternative commute options. Visiting Redwood City by car? County Garage: The County Garage (on Middlefield Road just off Veterans Boulevard) converts to free public parking during evenings and weekends. With its quick access to and from Veterans Boulevard, the County Garage is a short 3-block walk to Courthouse Square, the Fox Theatre, and other downtown venues. Caltrain Lot: The Caltrain parking lot by Perry Street offers free public parking Monday - Friday after 6:00 pm and all day on weekends. Better yet, take Caltrain to Redwood City! Avoid traffic downtown by following our Construction Connection newsletter! Subscribe or read recent issues here! Wondering where to park? Check out our new downtown parking map with suggested lots and garages for different times of day!